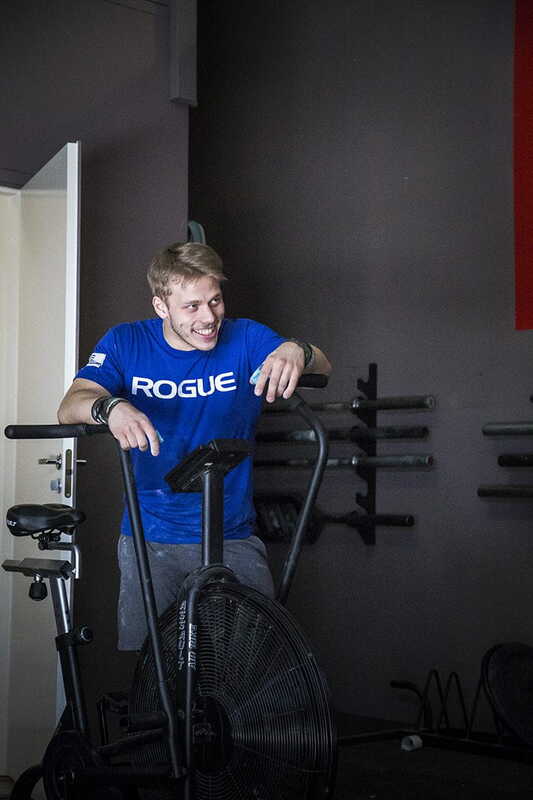 He is only 19 years old, comes from Finland and trains with the 2009 CrossFit Games Champion Mikko Salo. 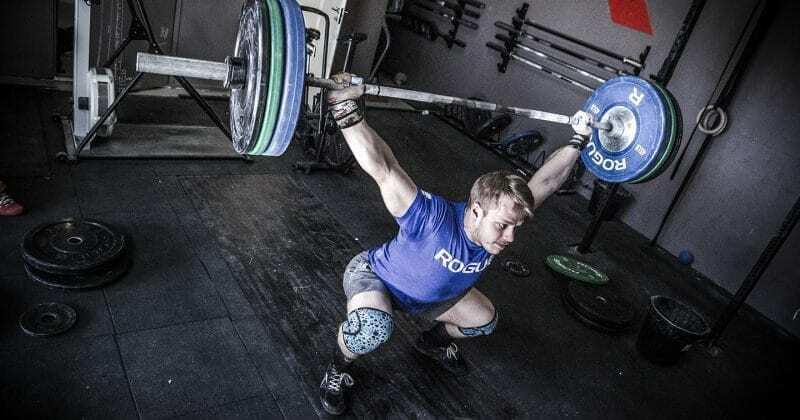 Although Jonne Koski was the youngest male competitor in men’s individual category, he won the European Regionals and is now headed to the Games. Want to know how he trains, eats, recovers, sleeps and why is he wearing a red trucker hat when competing? Then roll over to the interview below. Favourite motivational quote: No pain, no gain. 1. Jonne what have you been up to lately? Getting ready for the Games? Just same as usual: training hard. And yes, I’m focusing on the games with 100%. 2. You were the youngest individual competitor in men`s category at this year’s European Regionals. And you won. That must be a great feeling? Yeah of course it’s a great feeling. This was my second year competing at the Regionals and I already achieved my first big goal: going to the Games and winning the region. Awesome year! 3. How did you get into Crossfit in a first place? I first heard about Crossfit when Mikko won the Games in 2009. I started doing it a couple of years after, when I was 16 – the same time as I quit competing in swimming. I had a few friends in CrossFit Pori back then who asked me to join in. I have already watched a few Crossfit videos before and I was really excited about the sport. So with my family’s support I joined CrossFit Pori and got hooked immediately. I think it was because of the versatility of the sport, which we didn’t have so much in swimming. 4. Your train with Mikko Salo – the 2009 Games champion. For the past few years he tried to come back, but got stopped by injuries. This year he is going back to the Games in a new role – as your coach. How does it feel to be mentored by a past champion? My relationship with Mikko is more like that we are training partners and friends. We plan our workouts together and almost without exception also perform those workouts together. It’s always an advantage to have a stronger and more experienced training partner to train with. Mikko has a huge knowledge of the sport and he really knows what it takes to be the best. Also to have someone like Mikko supporting and guiding me through competition is a great privilege. 5. Is he a strict coach? Hahah, well I know he is a strict training partner. When training with Mikko there is no slowing down or resting. I have to give everything I got to keep up with his pace. 6. Can you tell us a little bit about your current training for the Games: volume, how do you balance your workouts … etc.? At the moment we are training pretty hard (volume) 10-12 times a week. But we are also very precise on how much I need to rest to recover properly. I don’t want to be tired and burnt out when the Games start. We are planning our training one day at a time. We just make sure that we lift something heavy everyday (squat/Olympic lifts/press/pull) and that we have enough variability in MetCons. Our main focus is big weights – to improve my weaknesses. But we are also doing a lot of conditioning workouts like running. 7. 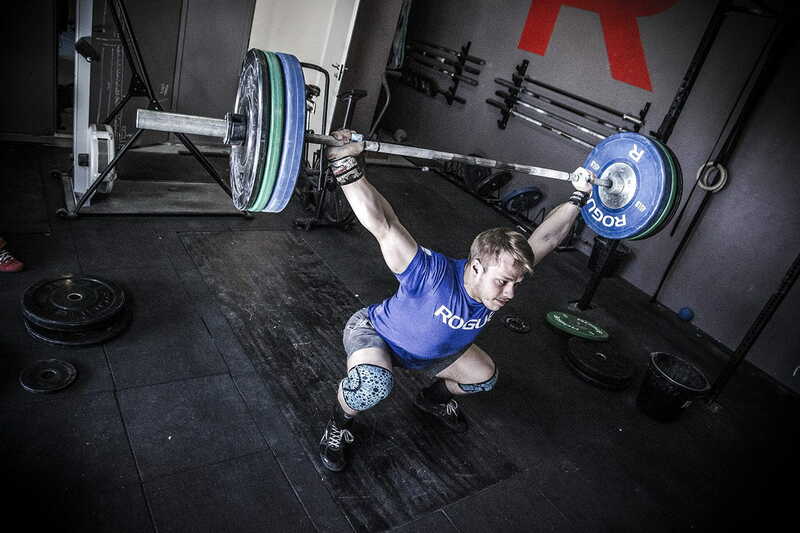 How was your training like, when prepping for the Regionals? Was the same as now or were there any differences? My training before the Regionals was pretty much the same as it’s now. We focused a lot on moving big weights. The only difference now is that we are doing a lot of things outside, for example sled pull/push, running, swimming, cycling and other fun stuff. 8. Recovery; what is your approach to recover as good as possible during an on-season? I think it is very important to get enough rest during an on-season. I usually have one rest day in a week but I go by the feeling; if I feel really sore I take a second rest day or do something else to help me recover, like go swimming for example. 9. How important is nutrition at getting better and improving performance (in your opinion)? Do you follow any specific guidelines? Nutrition is important! I think it’s very important to consume enough calories to recover fully after hard training. I don’t follow a specific diet, I just make sure I eat enough and healthy. I try to eat a lot of meat and vegetables and also some carbs in every meal. And I regularly have little snacks. I am not too strict about treats either. I let myself enjoy some of them every now and then. 10. What are you doing, when you are not training? I like to play other sports, especially in the summer. I usually spend my rest days and other free time for example by playing disc golf, basketball and football. Or just have fun with my friends. 11. How do you mentally prepare yourself for demanding WODs or big competitions (To push through the pain and finish an event)? Before competition I often spend some time alone to relax and maybe go through the workout (in my mind) once again. When the time comes I go to the set to warm up and try my best to stay calm. And always have fun. During the workouts I just try to forget the pain and go all out! 12. A new younger generation of Crossfit athletes is coming. Do you have any tips for all the youngsters aiming to be successful like you someday? Focus on the volume! I think it’s important to not train too much to avoid the injuries. Eight good workouts will develop an athlete much more than 15 bad workouts. Train wisely. Also don’t put too much pressure on yourself during the competition. There are new events every year. 13. Where do you see yourself in 2015? At the games! Hopefully near the podium. 14. So Rich is wearing a black headband during workouts. You wore a red trucker hat at the Regionals. Your secret weapon? Hahah, I guess so. Actually I didn’t have time to go to the hairdresser and my friend told me I look like a Rambo so I had to wear it! 15. Jonne thank you for your time. BOXROX team wishes you all the best at the upcoming Games.